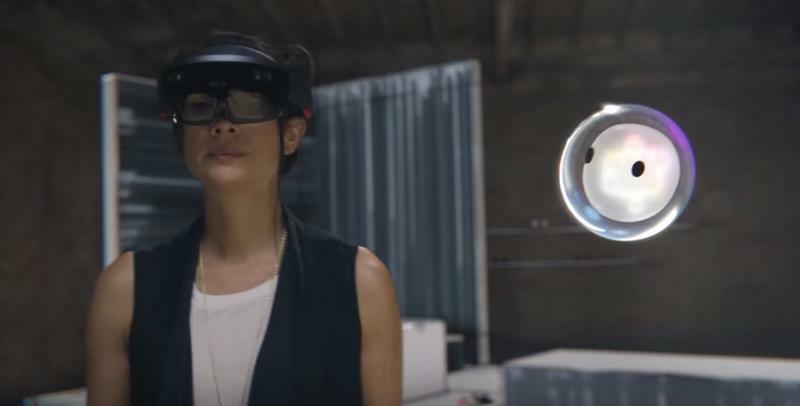 Microsoft’s HoloLens is currently the only device capable of running its mixed reality operating system, but that won’t be the case for much longer. 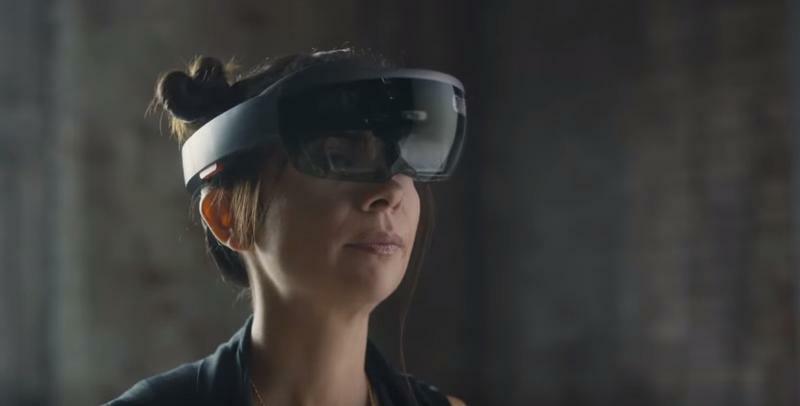 The company announced this week that it’s opening up the Windows Holographic software in an effort to bring the technology to the wave of virtual reality devices set to arrive in the next few years. 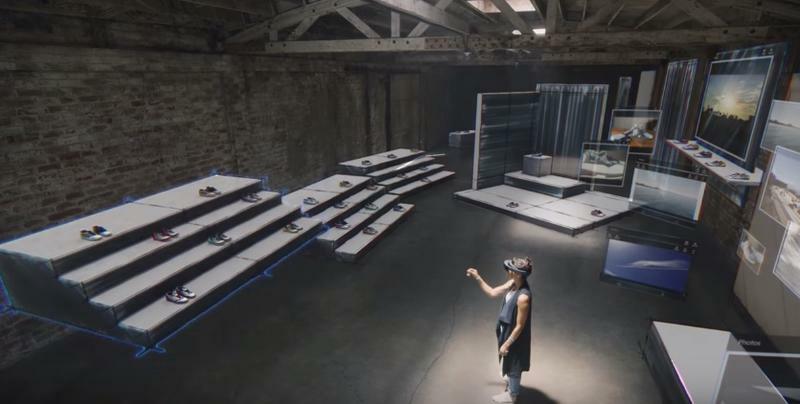 Windows Holographic promises to bridge the gap between various devices with a variety of APIs and access to Xbox Live. 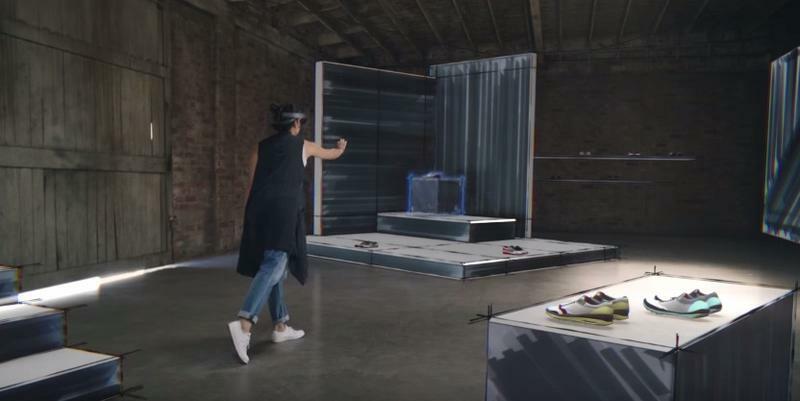 Microsoft is working with a ton of companies to pull this off, including HTC (which already makes the Vive) and other hardware makers like Acer, ASUS, Dell, HP, Lenovo and MSI. Leading chip makers Intel and Qualcomm are also onboard. 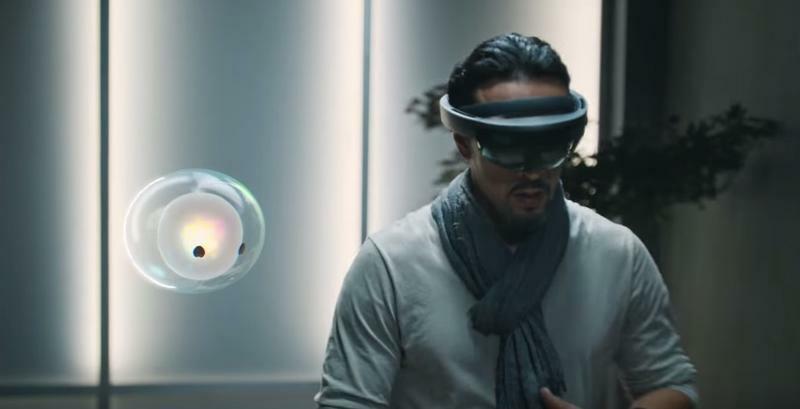 Microsoft’s vision of the future is pretty intriguing. 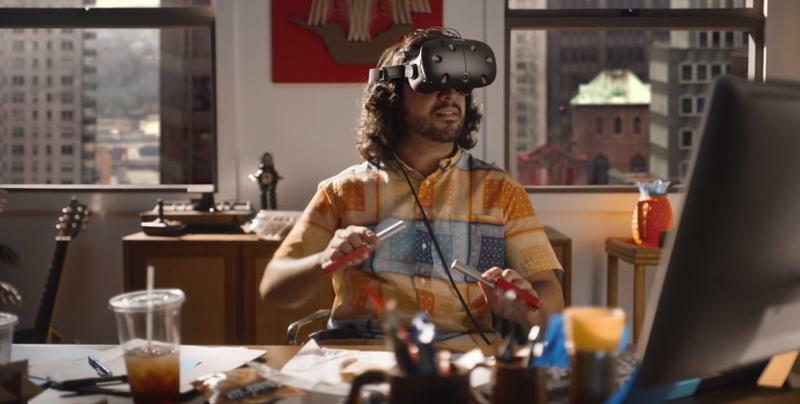 With Windows Holographic, a device like the Oculus Rift becomes both a tool for escapism and a direct line of communication with your co-workers and friends. 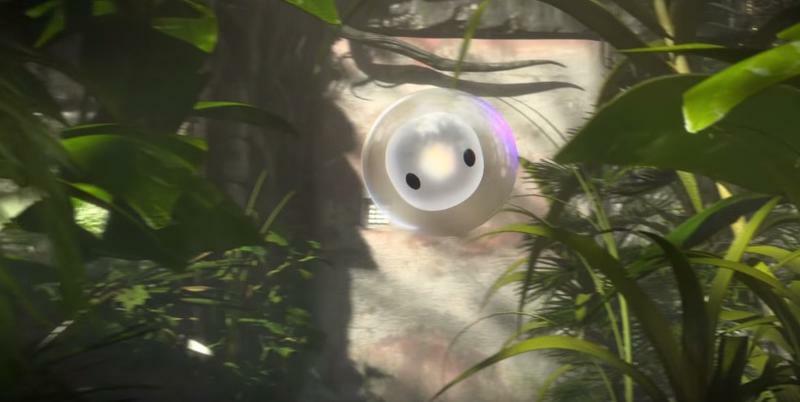 A short demo video even includes a floating AI assistant that can communicate across devices in multiple languages to keep you up to speed. 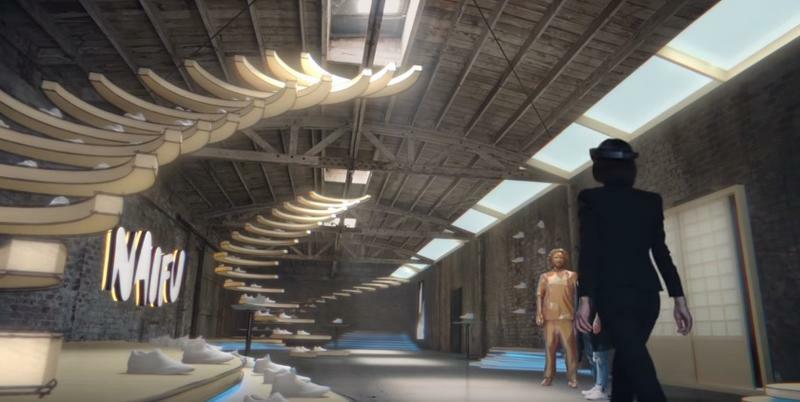 This is definitely more concept than reality, at least for now. 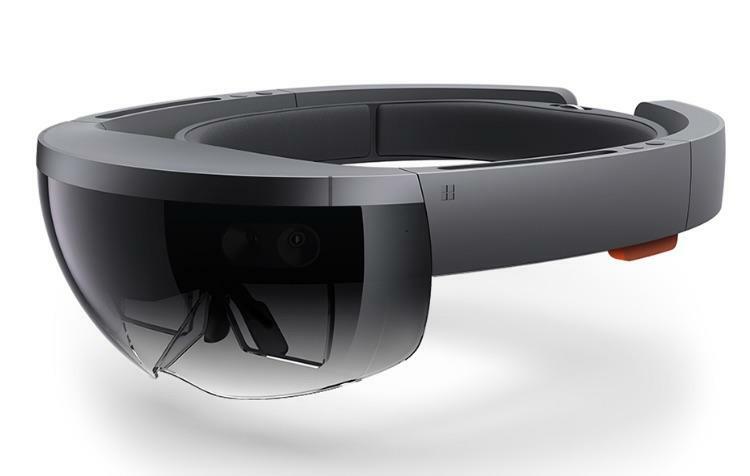 The HoloLens is still pretty limited in what it can do and offers a narrow field of vision in its current version. 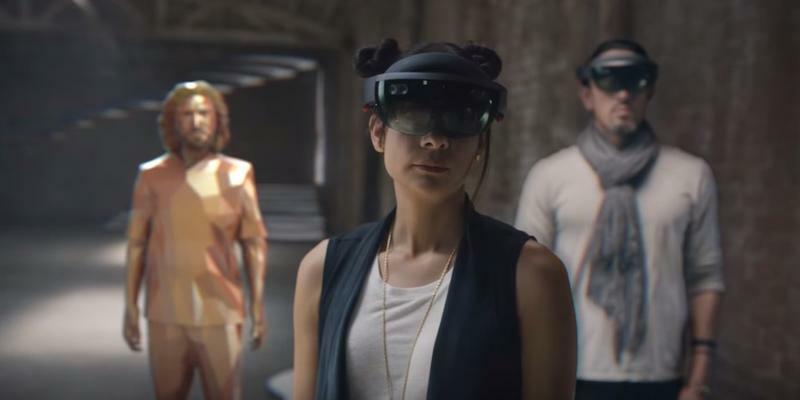 But, by opening up the technology to other headsets, Microsoft can continue to improve on its software while also staying ahead of the mixed reality competition.